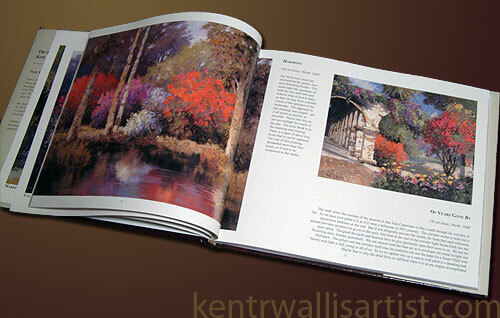 Wallis Studios is excited to present Kent's book containing more than 100 color plates. 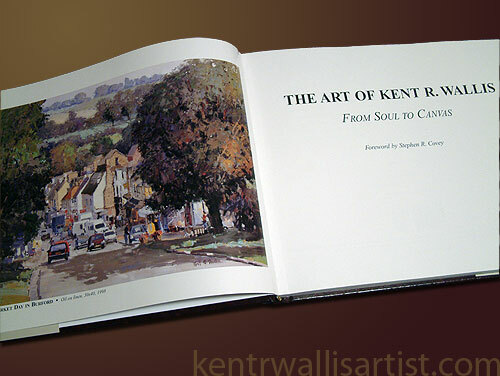 The book contains interesting information about Kent and his philosophy about art; with forword written by best-selling author Stephen R. Covey. 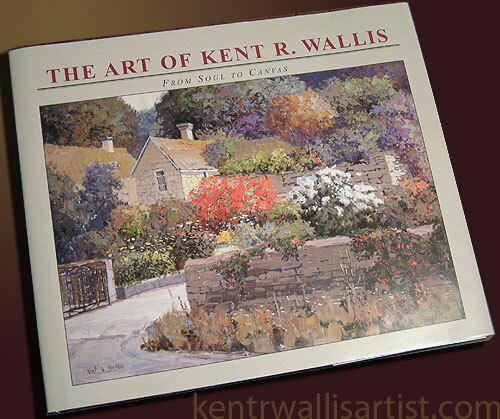 The first 250 books purchased will be signed by Kent R. Wallis. 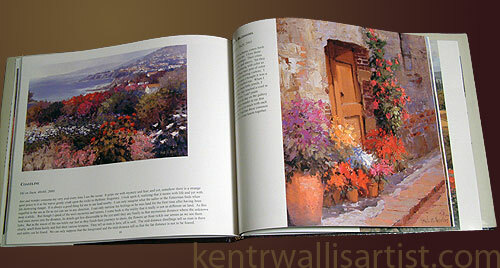 To purchase, simply call Wallis Studios at 1-435-753-1911, or order online with your credit card. 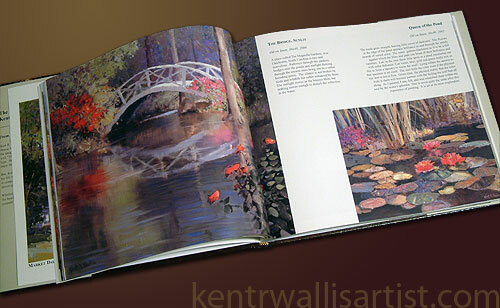 Our online orders are processed securely by Paypal.